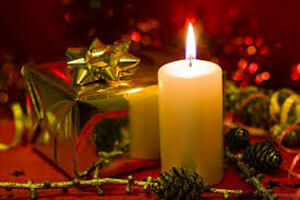 Christmas Day in Colombia celebrates the birth of Jesus which is thought to originally take place 25 December 1 BC. Hence the holiday is always celebrated December 25th. Most Colombians get Christmas Day off and get to spend it with family and friends. Traditionally it is celebrated with the giving of presents to one another. The holiday came as a way to celebrate the Winter Solstice way back in the days of the Holy Roman Empire and honor Jesus's birth. Today secular ideas of Santa and gift giving became part of the norm.